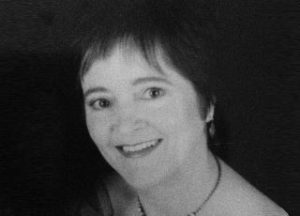 Margaret Collins is a fully qualified, and registered Psychotherapist. She holds a degree in counselling and psychotherapy from the University of Middlesex. She is also a qualified life-coach, and holds a certificate in mindfulness based therapy. 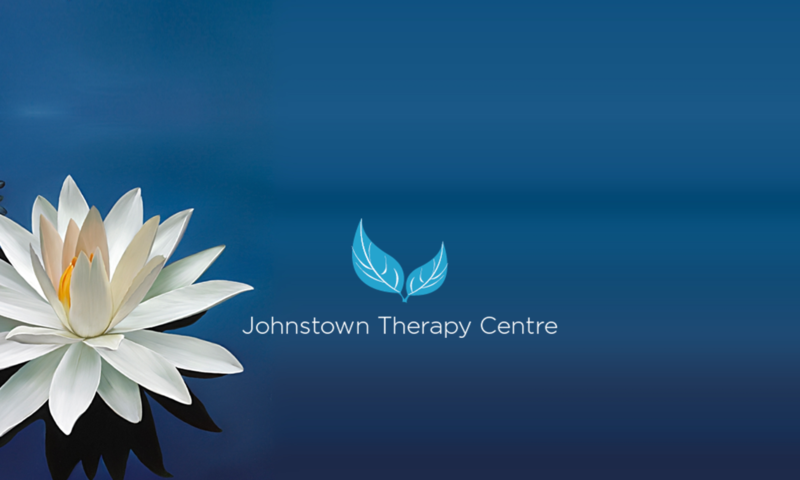 Margaret has just completed further training in the treatment of trauma with the Sensorimotor Psychotherapy Institute. In Sensorimotor Psychotherapy, the body is considered a source of intelligence, information and healing. Margaret helps clients become aware of their body, its sensations and its felt sense in order to release old self-limiting patterns of behaviour. Together with building a therapeutic relationship, she teaches clients breathing, mindfulness and visualization techniques, to empower them to take control of their lives, and help them to deal with the challenges that life presents in order to live a full and contented life.